In the month of June, we celebrate Youth Day to highlight the important role youth played in transforming our society. It’s also a day to feel young again (no matter your age), to take a little break from adulting and reminisce about times when life was simpler and more carefree. No special plans for Youth Day yet? Here are some special event ideas in SA’s major cities to help you get in the spirit. Live music is the perfect occasion to celebrate the high energy and spirit of Youth Day. Some of our most influential musicians will perform at concerts to commemorate the young people that changed our country. The Youth Day concert set to take place this year in Pretoria is bringing together some of the country’s hottest musical acts, but in keeping with current youth culture, also contains themes of “woke” activism to inspire young people in the audience. 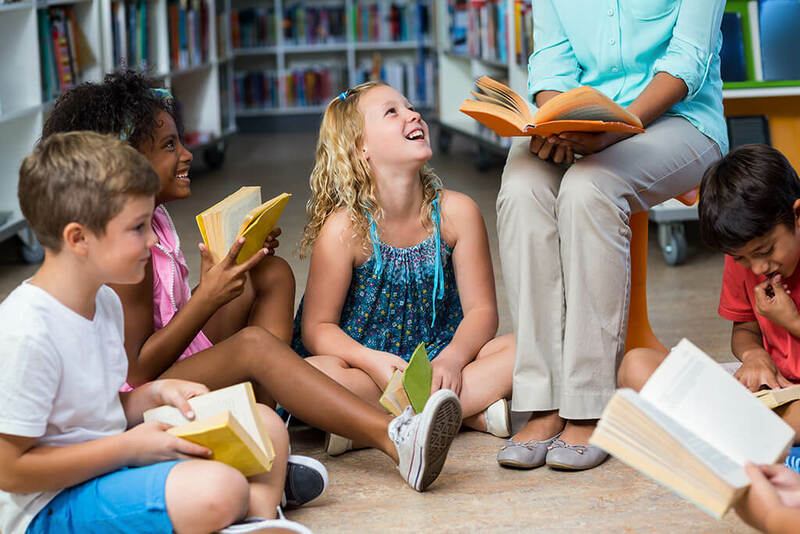 As a means of giving back and investing in the future youth, attend the South African Children’s Book Fair, taking place at The Dome in Northgate. The fair aims to encourage and cultivate a culture of reading among young people. Both young and old can immerse themselves in the excitement of reading books again and use this event as an opportunity to buy some awesome new additions for their shelves. Durban has some of the most vibrant weekend and public holiday markets in the country, where fashion, music, food and youth creation collide. Local favourites like The Morning Trade and I Heart Market are a perfect chance to indulge your inner foodie by enjoying organic foods directly from farms and home-made, artisanal creations. It’s also an opportunity to shop around and look for rare thrift items, bargains and art. Your childhood friends are the friends to keep for life. They share an important part of your history, so why not drive down memory lane together? Hop into your car and head to your favourite childhood hotspots. Visit places like your first homes, the mall you all spent too much time in on Saturdays, and even your primary school. Reminisce about how much has changed, and share a chuckle over what a hassle travelling was before you owned a car. What better way to celebrate your youth than going back to school? Constantly upskilling yourself and your knowledge will make you a more valuable employee, no matter your age. It’s never too late to learn something new. With online learning resources such as Udemy, there are hundreds of free or low-cost online courses to choose from, and many formal universities are getting into the distance-learning field, too. You’re never too old to feel young again with all the activities happening on Youth Day. So, for one day at least, abandon adult routine for something more spontaneous that takes you way-back-when. 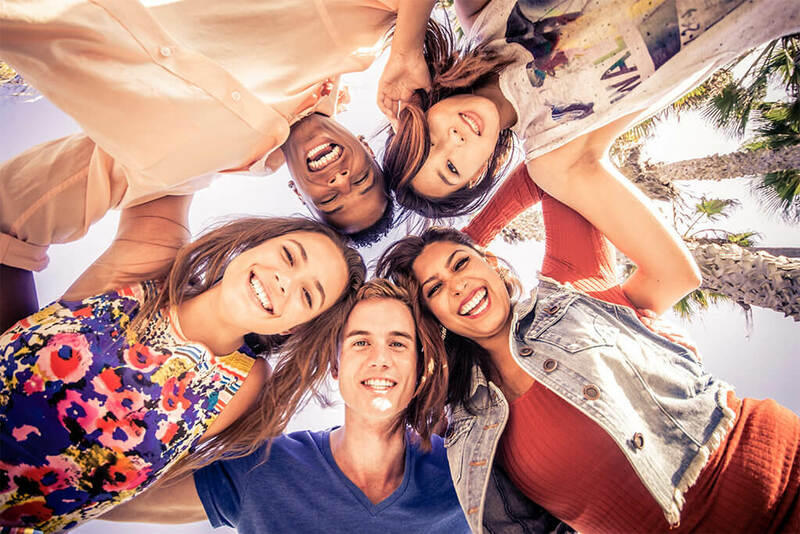 We might not be getting a day off work or school because of Youth Day falling on a Saturday this year, but that doesn’t mean there aren’t a million reasons (and a million different ways) to celebrate!